Ballet is a legendary expression of art and movement in the dance world, long revered and respected, still attracting countless dreamers to its extremely competitive field. From 4-year-olds experiencing their first ballet class, to prima ballerinas dancing their final curtain call on a New York stage, ballet has captured the hearts of many, and continues to be an integral part of dance life. Ballet encompasses the "dancer dream", and continues to resonate in the hearts and minds of little girls like no other style of dance. Ballet can fit into almost any social setting, making it ideal for either a casual performance with friends or a formal evening date. 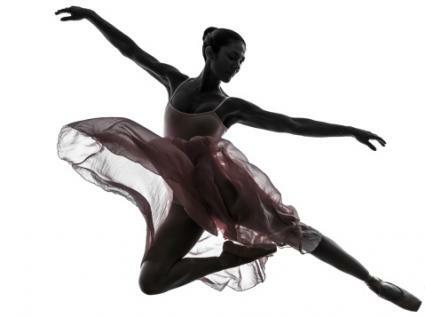 Taking a ballet class can provide you a new hobby and also be an opportunity to get some exercise at the same time! Not ever ballet dancer gets involved in dance with goals of becoming a star of the stage. Many embrace ballet just for the love of dance, and often agree that it has changed their life and outlook for the better.